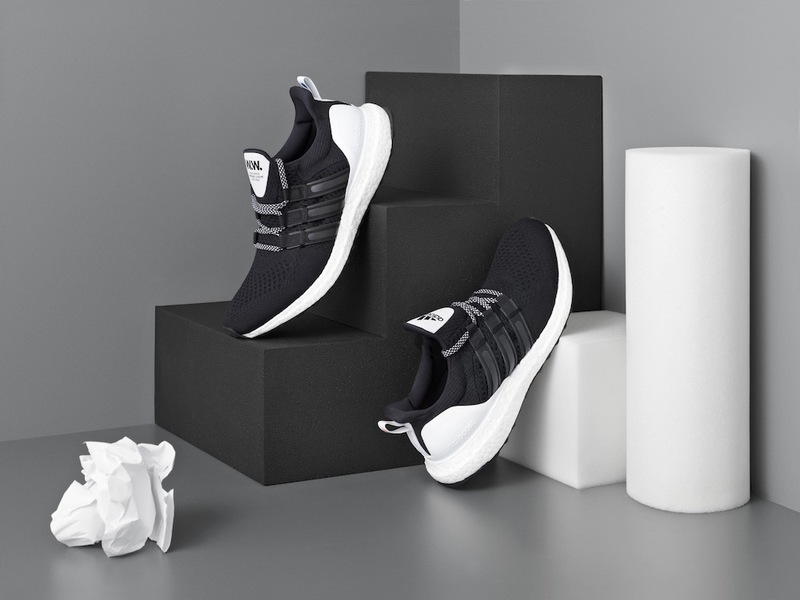 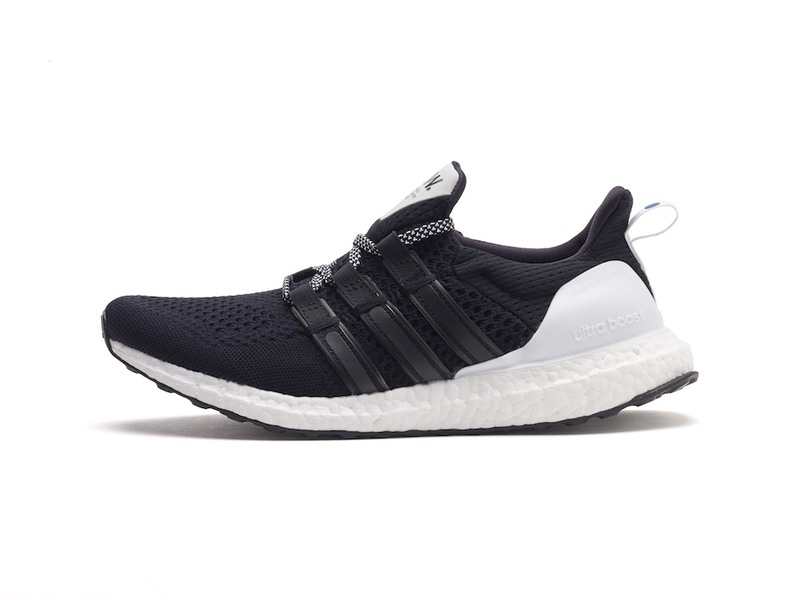 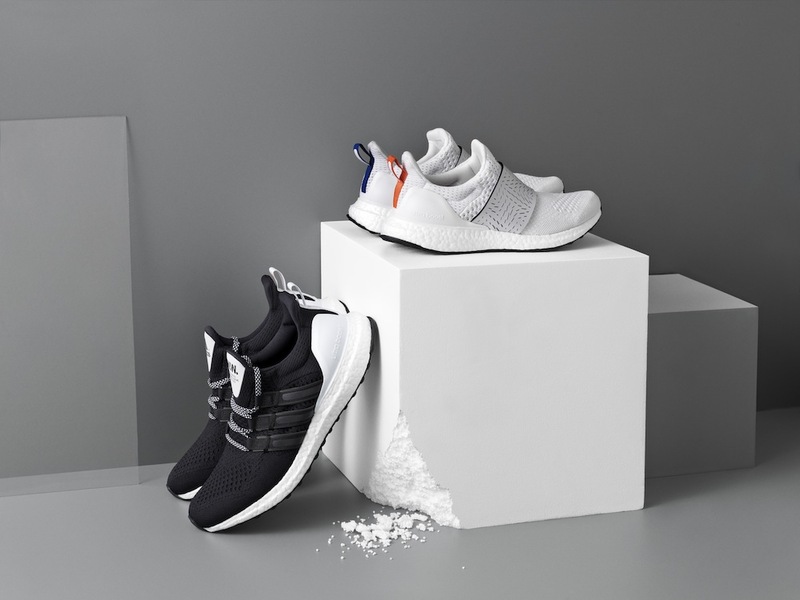 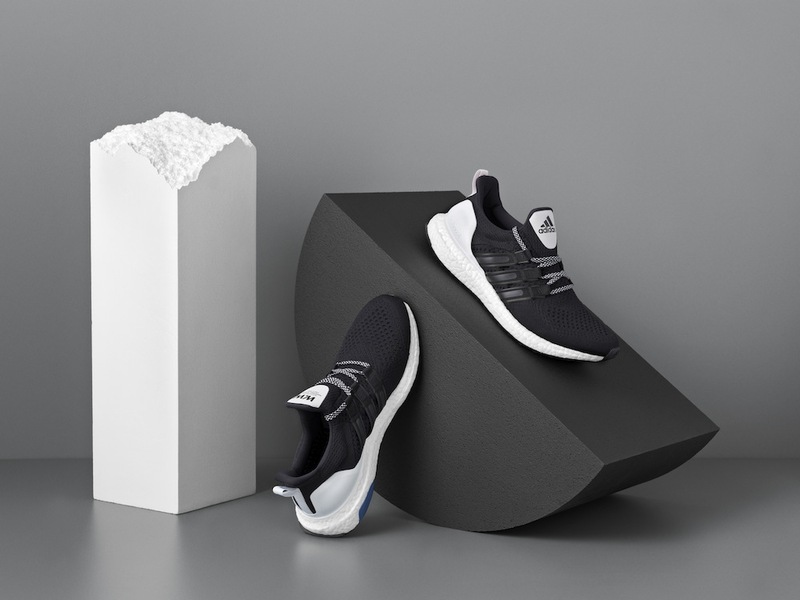 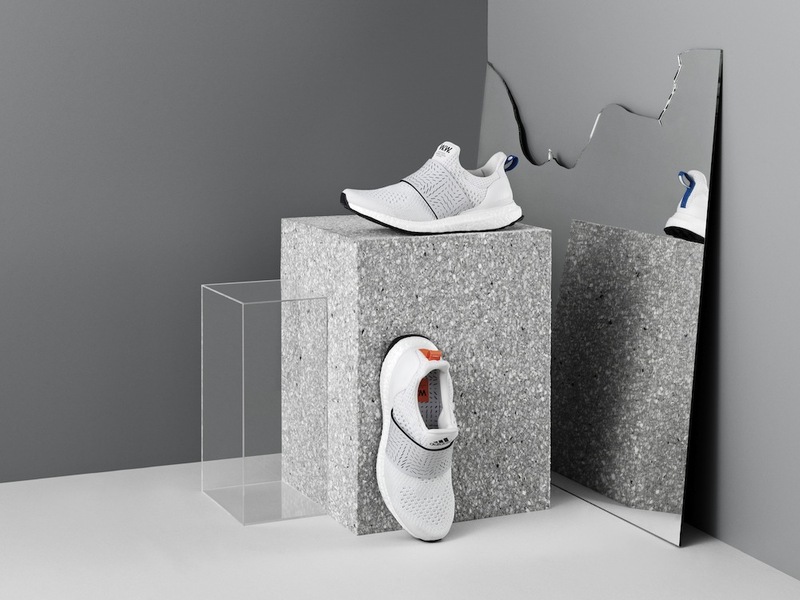 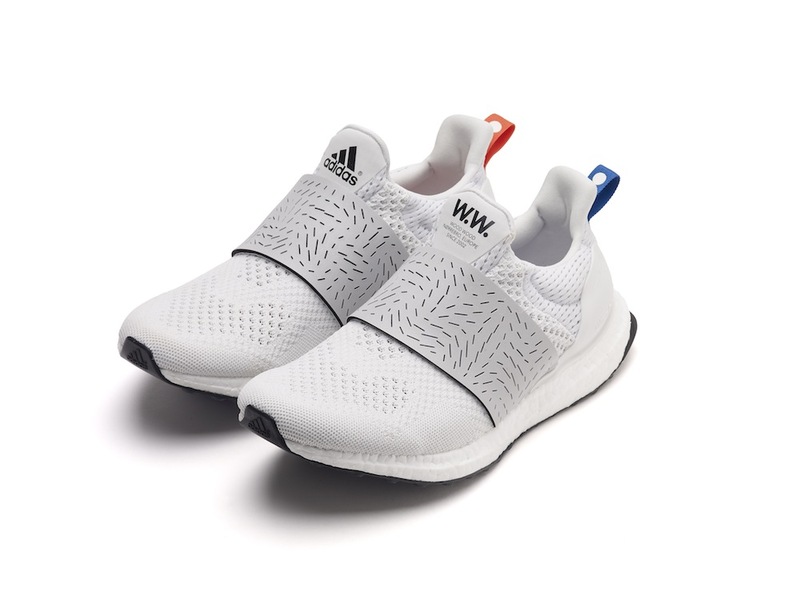 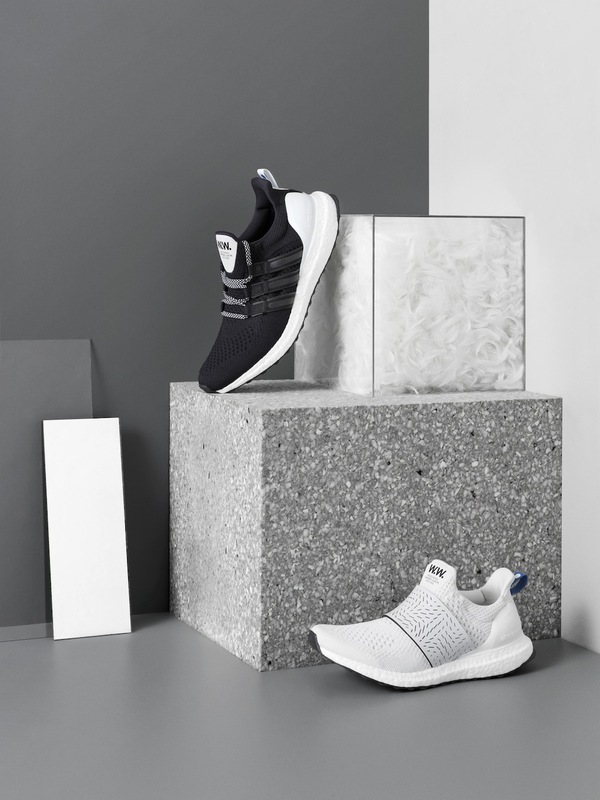 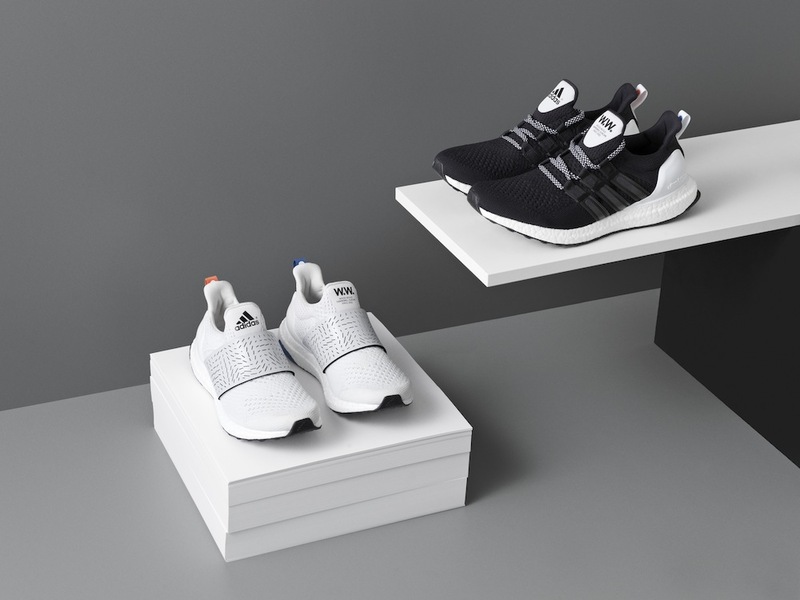 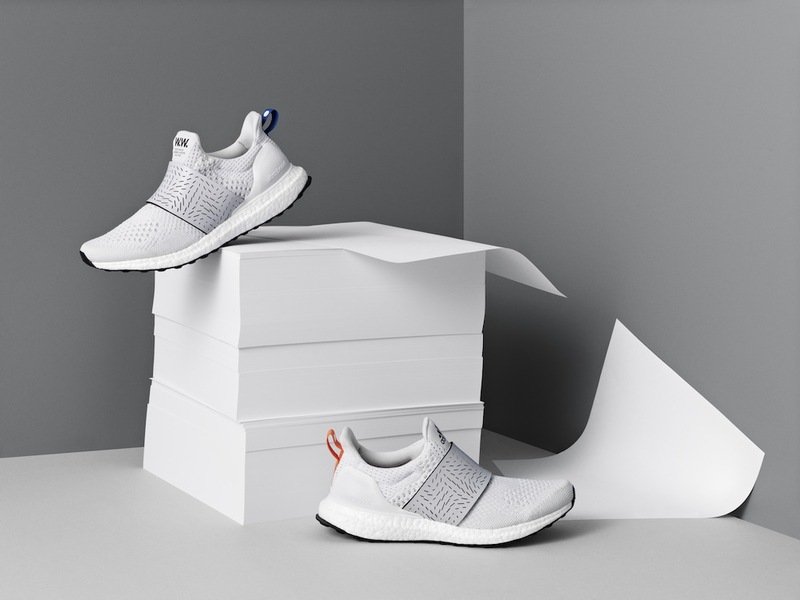 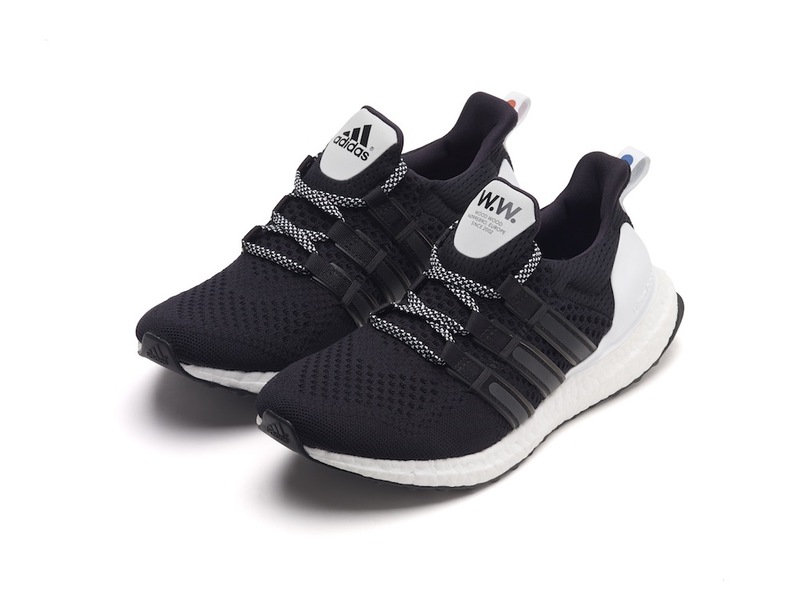 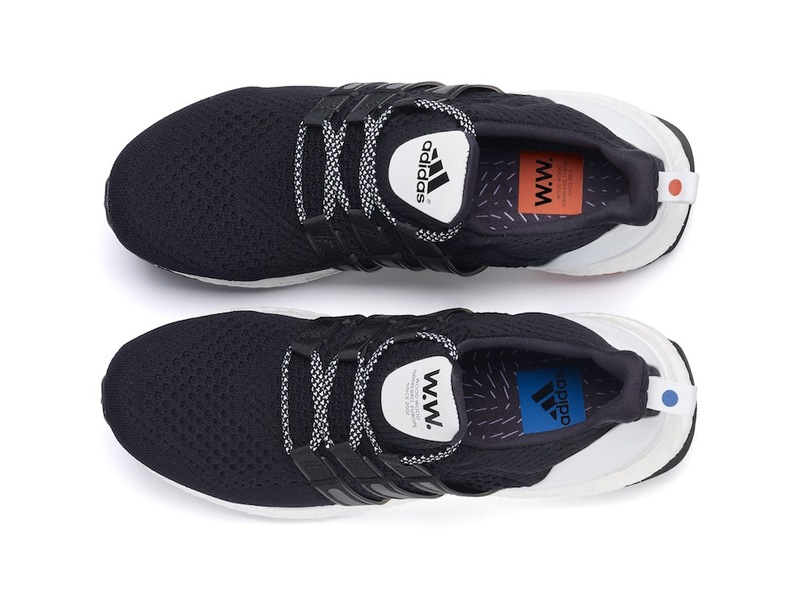 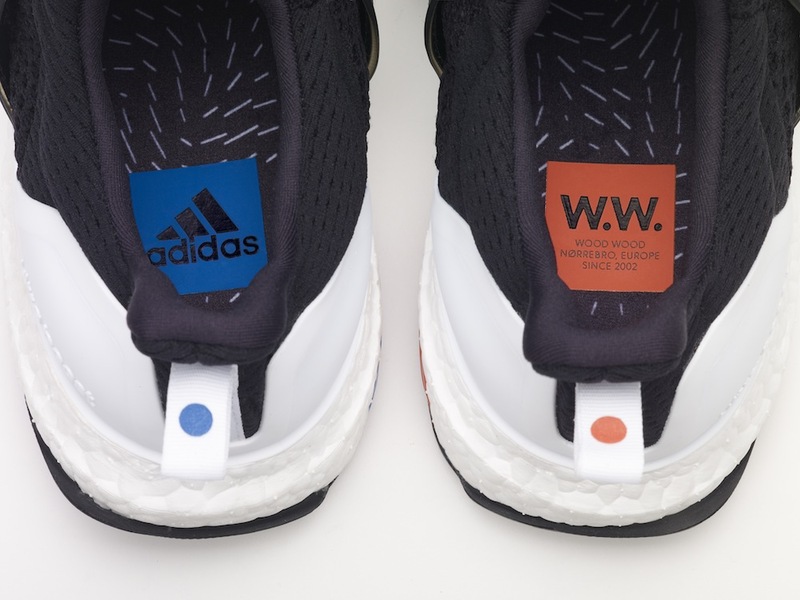 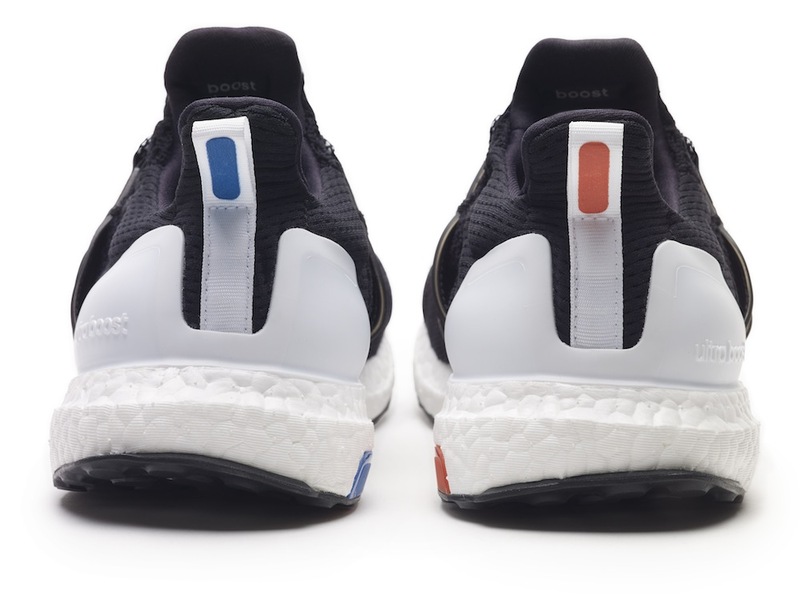 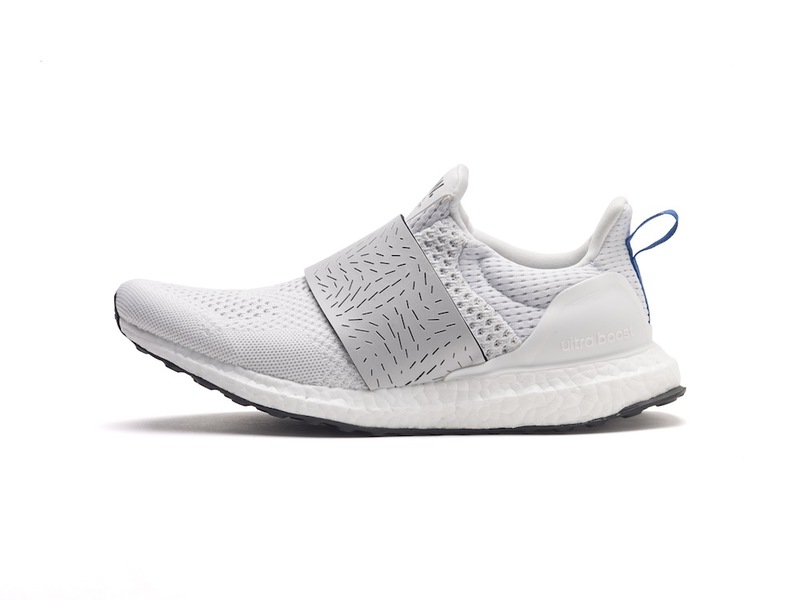 There’s no ease up with the Ultra Boost onslaught from adidas and next up are Copenhagen’s Wood Wood to drop a dope two-pack collab. 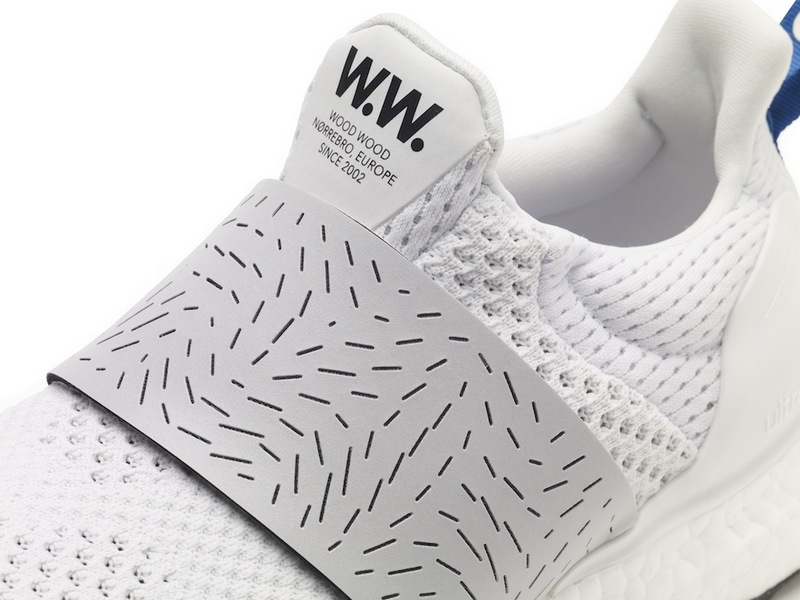 Wood Wood are known for their dope apparel – that sophisticated kinda streetwear that’s always on trend and always a little tongue and cheek with it. 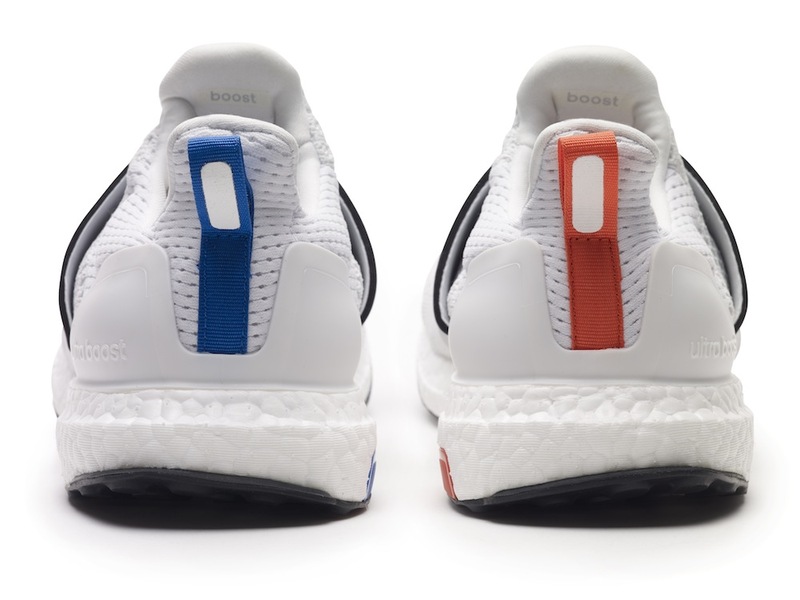 We loved their Reebok collab last year and they’re starting the year very much with one of the adidas shoes of the moment the Ultra Boost mixing hi-tech footage with that dope Wood Wood touch. 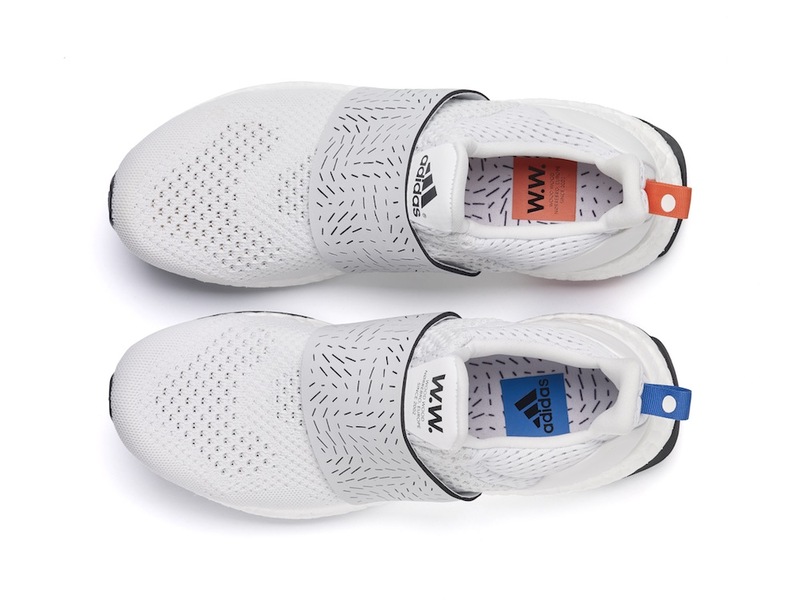 Primeknit up top, those subtle orange and blue hits running in and around the shoe, laces for the guys and a strap for the ladies. 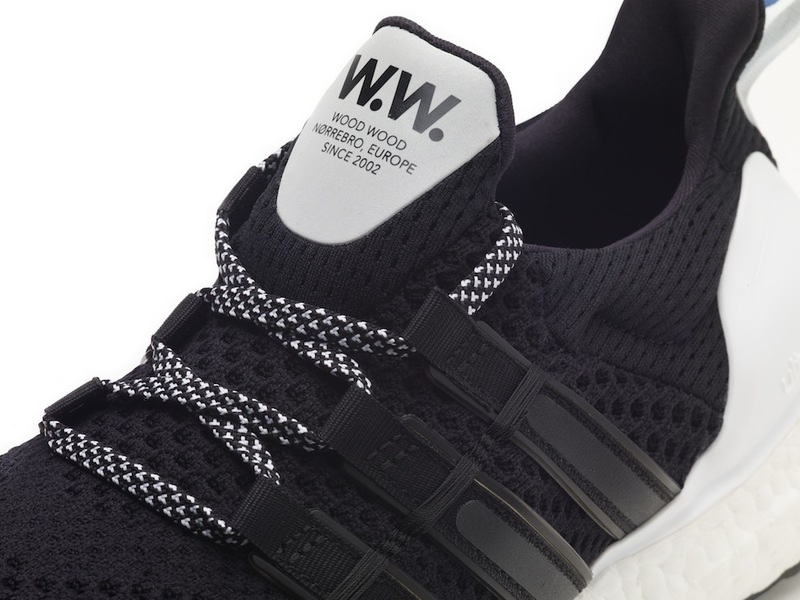 These drop Feb 27th. 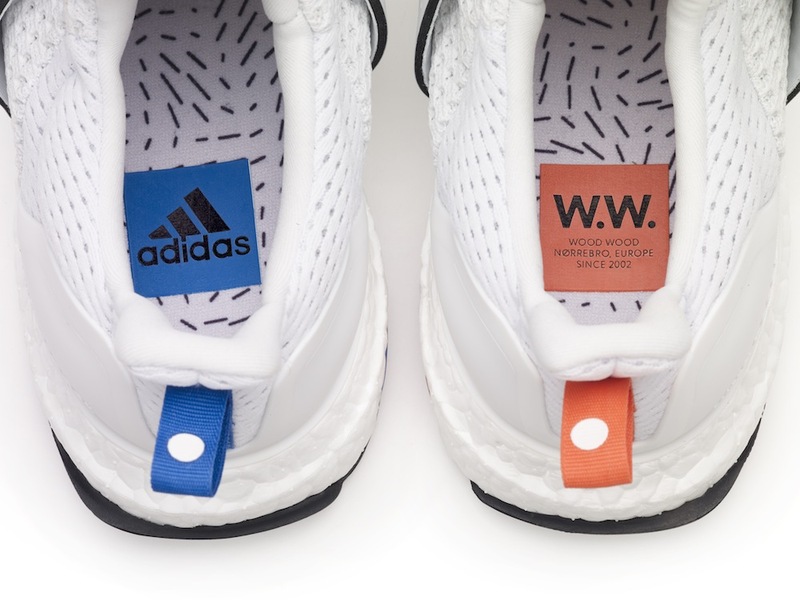 Very dope.